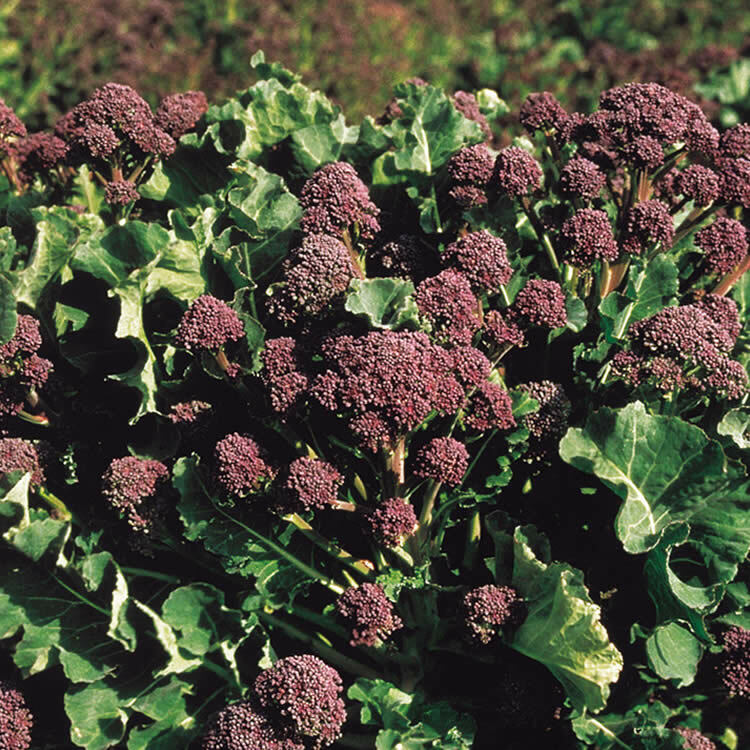 Deep purple spears with excellent flavour and early cropping. 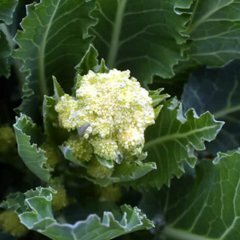 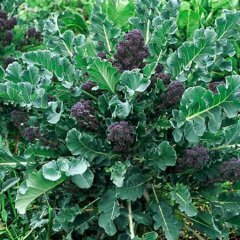 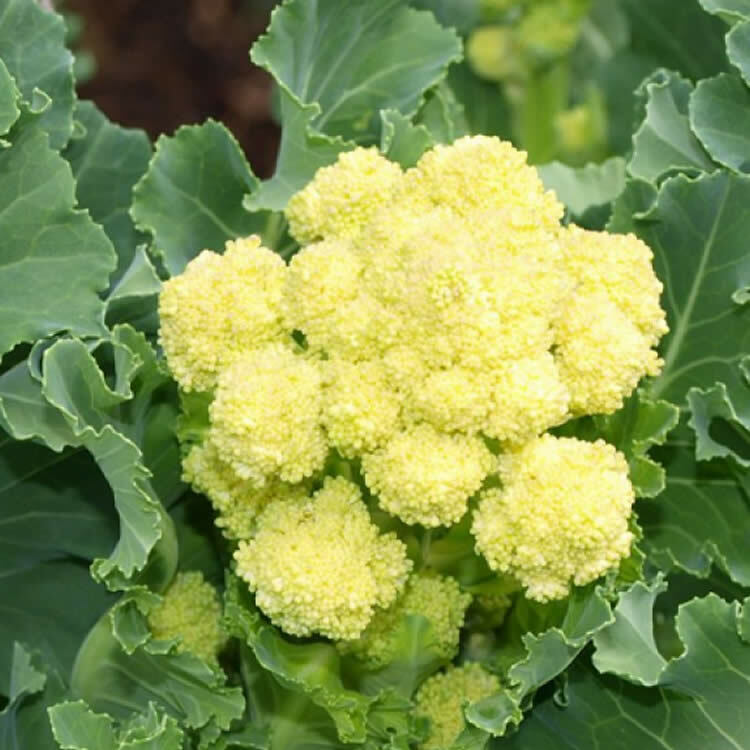 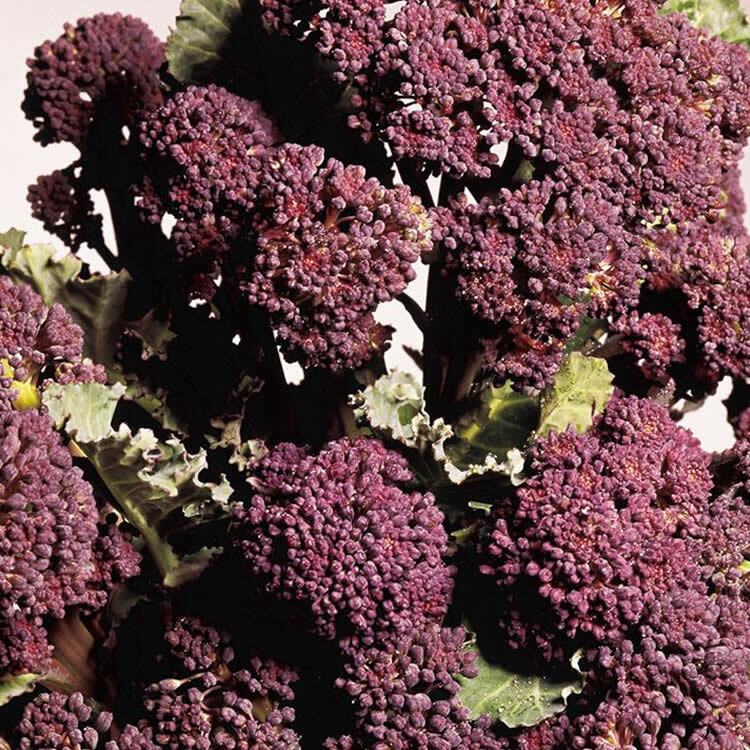 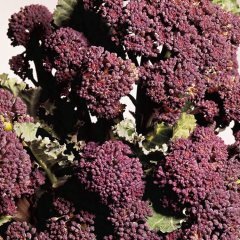 The most popular of the sprouting varieties, very hardy and produces an abundance of dark purple spears, in March, which turn green on cooking. 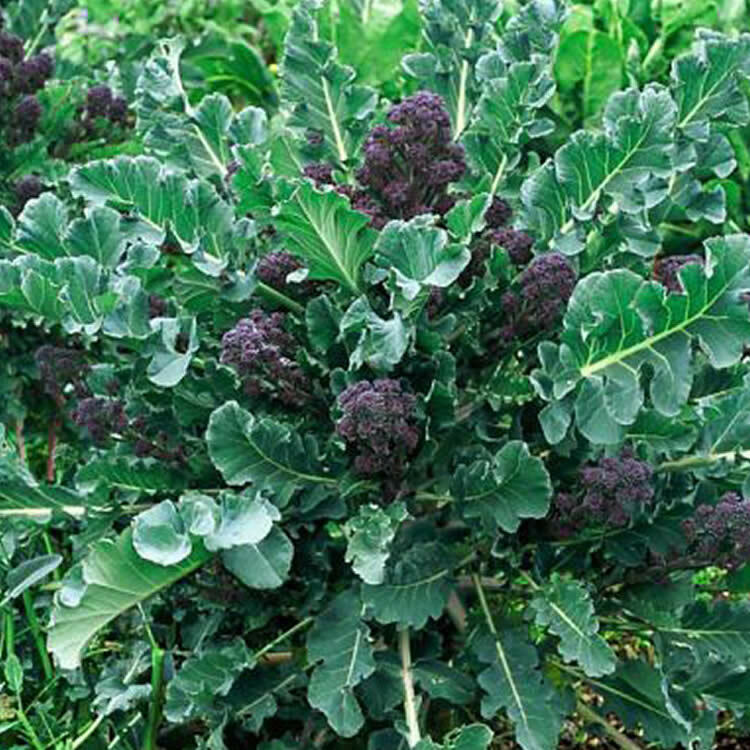 An extra early purple sprouting type producing large spears from late January. 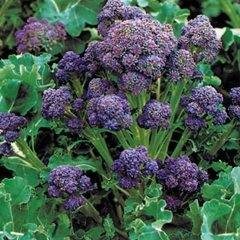 Apart from the different spear colour the leaves are less frilly and blue-green. 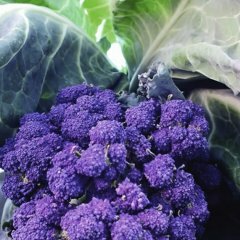 Creamy white spears which are slightly milder in flavour than the purple and lighter green when cooked. Late February/ March harvest onwards. 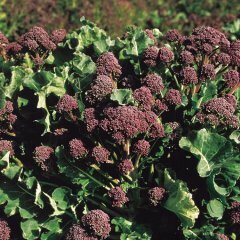 A re-selected late white type with high quality spears for cropping in March/April period. 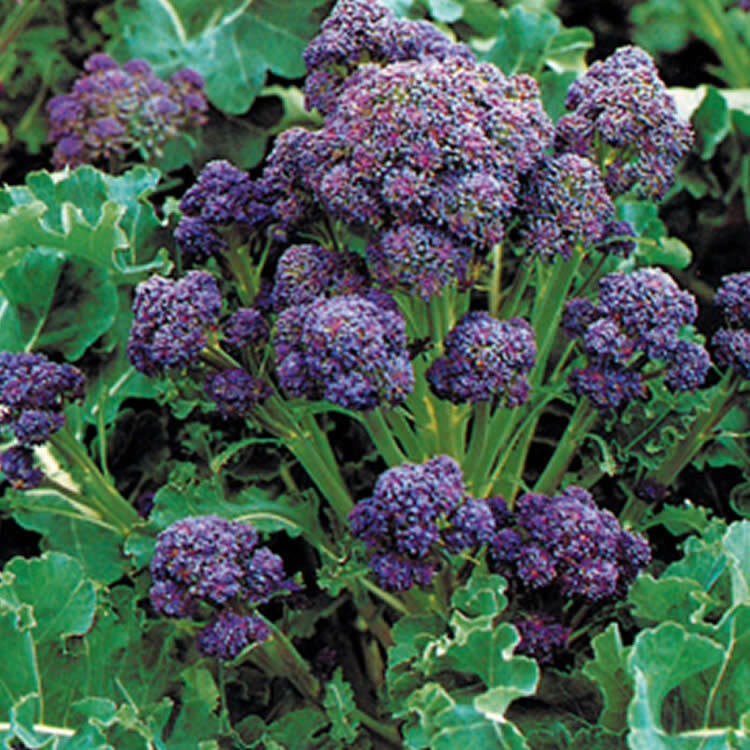 Excellent uniformity and quality for cutting March and April.